An award-winning Scarborough care business has expanded its business portfolio with the acquisition of a new centre. Three-strong Saint Cecilia’s is poised to take over Normanby House in Belgrave Crescent, Scarborough, a care home for up to 25 people, currently owned by Anchor. Normanby House will join Saint Cecilia’s family of care services, which includes a dementia care home on Stepney Road, a nursing home on Filey Road and day care centre on Eastway, Eastfield. Managing director, Mike Padgham, said: “We are bucking the trend, as all the headlines recently have been about care businesses contracting and closing homes. 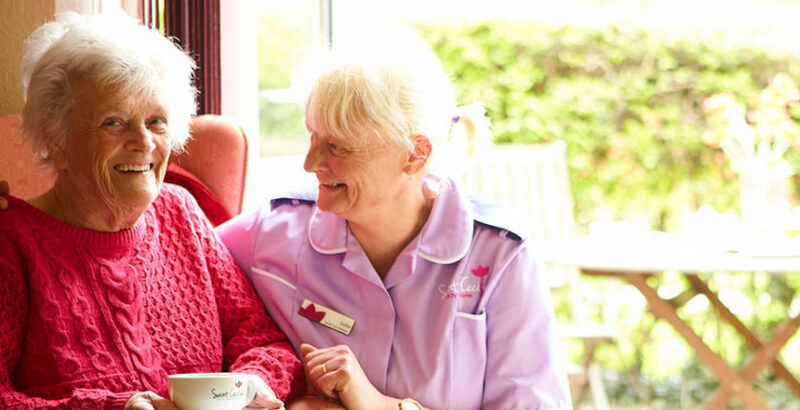 “It is an established and successful care home, rated as ‘good’ under its previous owners and we are very proud and very excited to be welcoming the home, its lovely residents and excellent staff to the Saint Cecilia’s family. Mark Greaves, director of care with Anchor, added: “We are very proud of what we have achieved at Normanby House and the care it offers. The purchase was completed with the support of NatWest and in particular David Marsden, senior healthcare manager. Saint Cecilia’s has won awards for its care services at the Great Yorkshire and Humberside Care Awards and Great British Care Home Awards. It was also recognised at the Scarborough Business Awards and Toast of the Coast Awards last year.